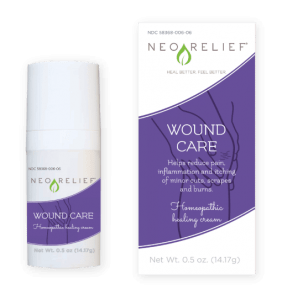 Visit our friendly retailers if you’d prefer to pick up some NeoRelief in person. We’re always welcoming new retailers. Browse the map for instore locations near you. 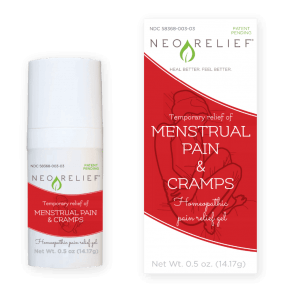 Have you started selling NeoRelief products at your location? Add your location here.